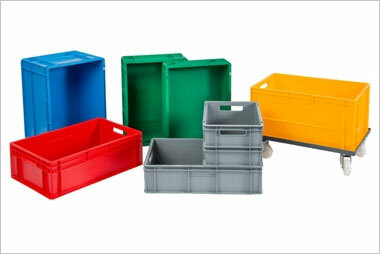 This entry was posted on August 6, 2018 by Goplasticpallets. With spent grain constituting as much as 85 per cent of a brewery’s total by-product, recycling or disposing of it in a sustainable way is a major challenge for the UK’s 2,000+ breweries, whether it’s destined to be used as animal feed, for compost or fertiliser. 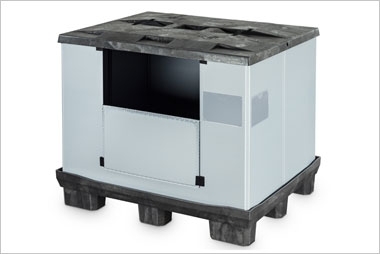 A number of London craft breweries have found the ideal solution thanks to Goplasticpallets.com’s recyclable, rigid pallet box – the GoPalletBox 1210S. 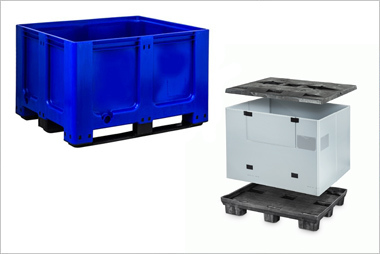 Measuring 1200mm (L) x 1000mm (W) x 760mm (H), the plastic pallet box has a huge internal capacity of 610 litres making it ideal for handling large volumes of spent grain. 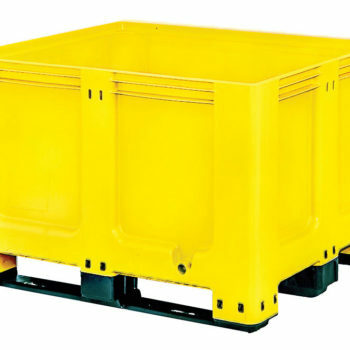 Strong and robust with a solid base and side walls, the rigid pallet box is both easy to clean and perfect for repeated use. So once a farmer has collected its spent grain from the brewery, the plastic pallet boxes can be returned and reused again and again. 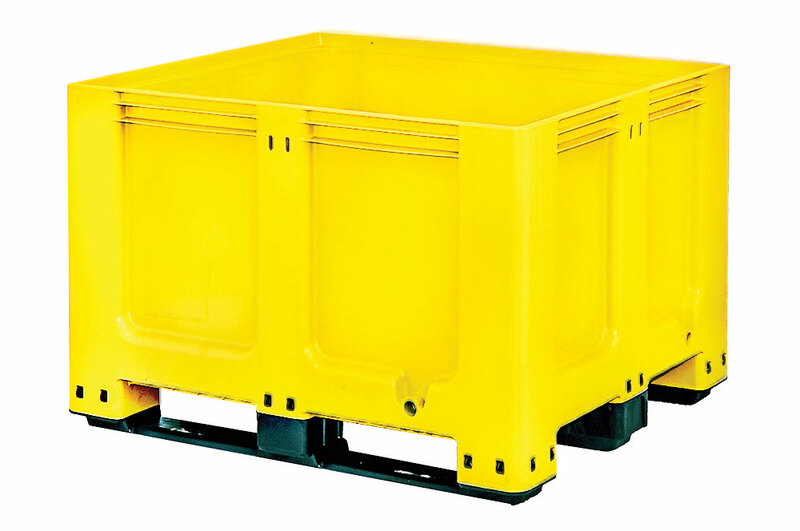 The GoPalletBox 1210S comes on either four feet, two or three runners or four swivel castors and in a choice of five different colours – blue, red, green, yellow and grey. For large orders the rigid pallet box can be screen printed with a brewery’s company name or logo. 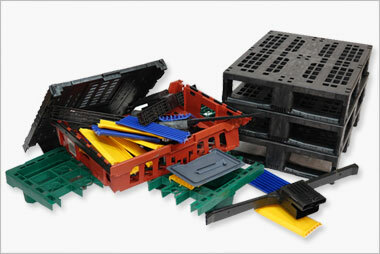 Goplasticpallets.com currently stocks in excess of 1,200 of these rigid pallet boxes, available for next day delivery within the UK. 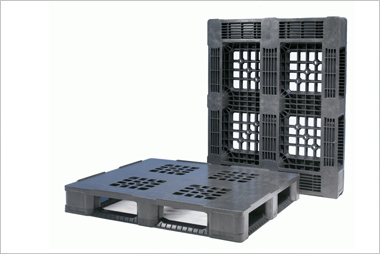 As an Accredited Exporter of plastic packaging waste, Goplasticpallets.com can also make sure that a brewery’s plastic pallet boxes are recycled in a sustainable way at the end of their long working life and do not end up in landfill.